So what exactly are badges? You can think of badges as digital “Gold Stars”, but with a great deal more flexibility. Badges are digital graphics that can represent any accomplishment and they are quickly becoming a popular method for creating a sense of excitement, progression and learning achievement in the classroom. Every student has their own set of motivations for learning. But one thing is for sure, video games have influenced our children to expect digital trophies for their accomplishments. With badges, you can leverage the same psychology to enhance your curriculum. Your imagination is the only limit as to how badges can help your students achieve learning success, and we’ve listed three significant ways they can inspire your students. Showcasing student achievements in the classroom to their peers creates a sense of excitement and encourages others to do their best to gain similar recognition. Students rally around positive achievements. They are inspired to achieve more by experiencing the success of others and they get a great sense or reward by seeing their name in lights. A digital wallboard, a fancy name for a large monitor or projector in your class, when combined with the proper software is a great way to do this. Since you can define and create your own badges you have ultimate flexibility to recognize and reward behaviours in your class that might otherwise go unnoticed. Perhaps it is important to you to acknowledge a student’s extra effort. Perhaps you want to reward incremental progress that tests and quizzes simply can’t capture. 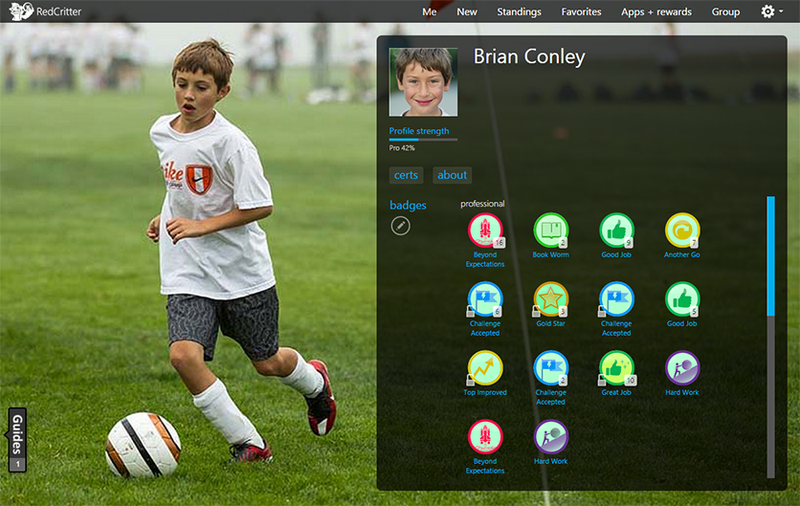 Badges let you reward things such as helpfulness, creativity and effort. Some students are driven by a strong desire to collect everything in a set. 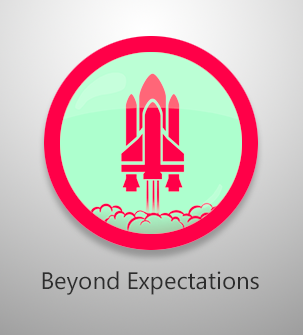 Badges give you the flexibility to create a set of achievements around your lessons. The desire to collect every achievement propels students through your teaching curriculum while providing a strong sense of accomplishment. It is important to remember badges are powerful, flexible and most of all fun. They give you the power to acknowledge positive classroom behaviors. There really is no one correct way to use badges in the classroom. The power of them is that they provide you a simple and creative means to get your students excited about your subject matter. Whether you decide to use badges every day or on special occasions to augment specific lessons, badges are a simple and effective tool for your teaching toolkit.